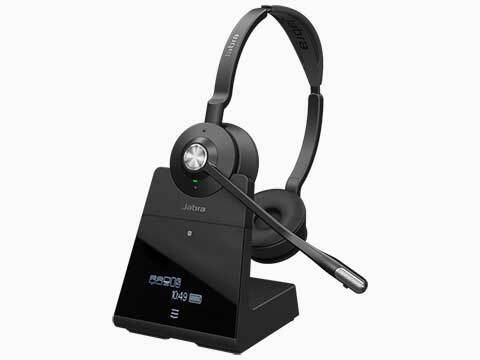 Jabra headsets’ superior audio performance creates a more professional impression with customers and improves internal collaboration as well. 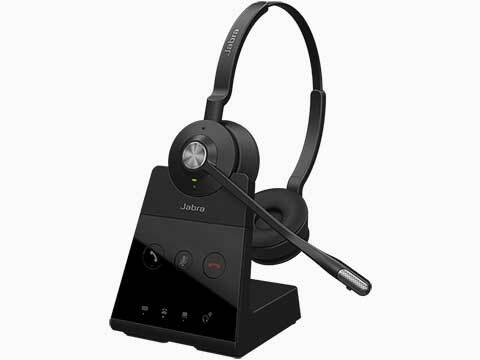 Jabra’s range of headsets feature unique, ergonomic designs and choice of corded, cordless, Bluetooth, DECT and headsets designed for use with Skype for Business and Unified Communications applications. 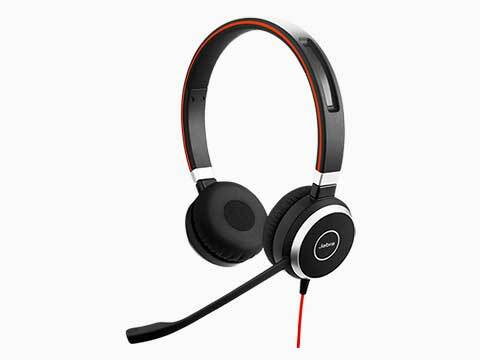 Call us now on 0161 7672540, ask a question on our web chat, or complete the enquiry form. 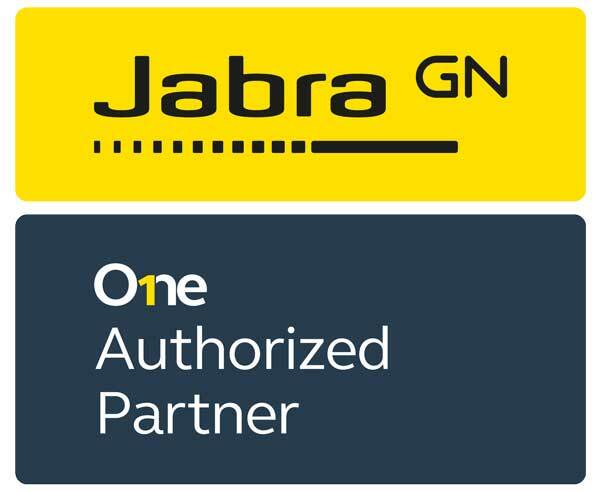 Collaborate the easy way and connect conference calls in seconds with the Jabra Speak series at NB Data. 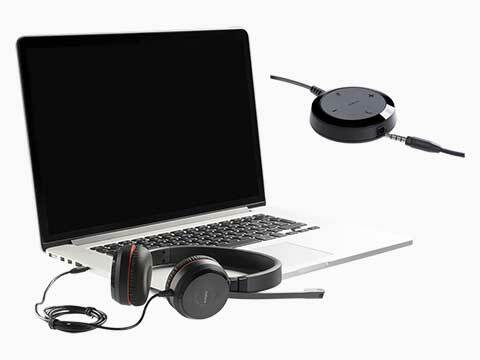 Intuitive speakerphones that connect via USB and/or Bluetooth with crystal clear sound. 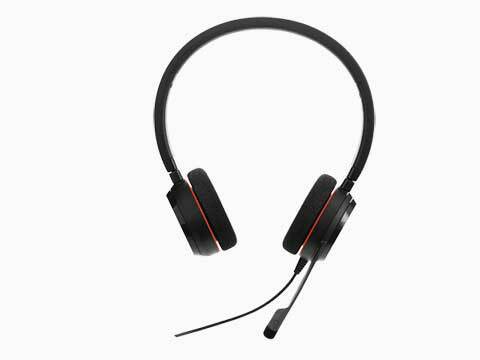 All the conference call capabilities without the complexity. 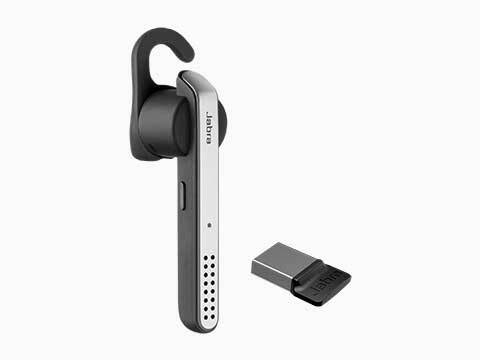 View the new Jabra Speak products here.